If you require tree service in New Brunswick NJ and other local areas, a lot of projects are going to be too big or too dangerous to contact anyone else but a skilled professional. This is why Raritan Valley Tree Service is standing by to make sure your trees and landscape stay healthy and orderly. Unless you are able to work with both feet on the ground, you should contact a professional tree service, as the typical rule of thumb states. You will find there are many other factors as well however, meaning that it’s going to be in your best interest to call an expert regardless. Working at a considerable height calls for proper protection and training as a result of a variety of risky factors such as electrical wires, wildlife, nearby fences, buildings or neighboring houses. 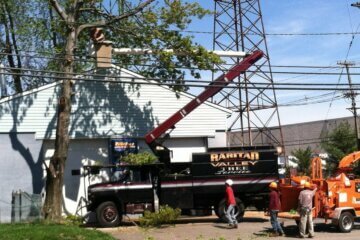 Hiring a tree service contractor in New Brunswick NJ or other local areas comes with its own set of risks however. 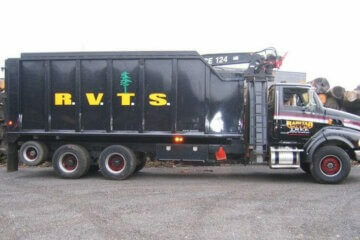 This is why you want to go with a company that has a long standing respected name such as Raritan Valley Tree Service. When you’re looking for a tree service company in New Brunswick NJ of the rest of the local region to offer you peace of mind when it comes to your property, Raritan Valley Tree Service is an excellent choice. The importance of hiring someone for this service should never be something you underestimate. Ongoing tree service is important for your property to look its best, but being certain you are hiring the appropriate company to do so is important as well. Whether you own a home or business, your property is a substantial investment, which means getting in touch with an inexperienced contractor isn’t something you can take a chance on. We have been helping countless business and homeowners in the local region like you with superior quality services at Raritan Valley Tree Service. In addition to ensuring our customers are supplied with high quality services as it pertains to their trees, making certain they receive personal customer assistance is a top priority as well. Not only do customers continue to come back to us, but we have attained an A rating with the Better Business Bureau for this among many other reasons. In terms of safety, knowledge, reliability, as well as familiarity with the local region, which can be a major factor in regards to your trees, few contractors are capable of matching our over 35 years of experience. Are you interested in experiencing the difference employing a qualified local tree service in Old Bridge NJ is capable of making? 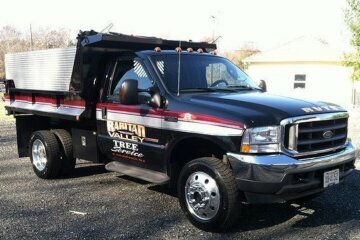 Be certain to make Raritan Valley Tree Service your first call. Preventing tree removal in New Brunswick NJ and the local area with high quality services is additionally a goal at Raritan Valley Tree Service. Taking advantage of ongoing maintenance for your trees is going to prevent a large amount of possible problems from arising. We have saved countless trees in this way. One of the most typical ways we achieve this is with tree trimming services. 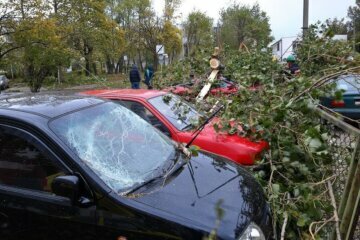 Low lying branches may have to be removed for many reasons. They aren’t just capable of being dangerous for individuals or property near-by, but can additionally get in the way of power lines which can cause a major issue if it is not dealt with. The average homeowner might not understand precisely how much is involved in a service such as this. It’s not just about removing branches, but preserving the health of the tree and ensuring it’s capable of thriving for years to come. The tree is capable of being left more susceptible to diseases when improper pruning and trimming techniques are used. When cutting, the type and angle of the cuts themselves have to be carefully considered. Future growth of the tree is capable of being considerably impacted. When deciding to cut larger branches, weight distribution is also an important variable. For this service to be a success, there are also a lot of other variables which have to be considered. These include the tree’s age, soil conditions and exposure to sunlight and wind, in addition to the kind of the tree and whether it has any predispositions to certain conditions. This is why you want to be certain to hire a contractor that will be capable of addressing all of these variables. 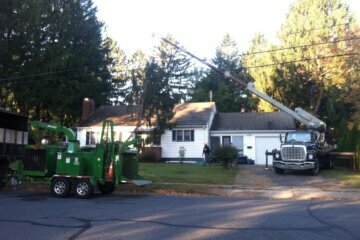 Do not hesitate to contact Raritan Valley Tree Service right away for services such as trimming from an expert tree service in Old Bridge NJ. 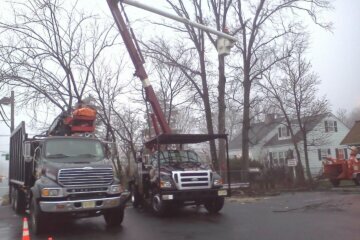 When you are in need of a tree service company in New Brunswick NJ and the rest of the local area, Raritan Valley Tree Service is completely insured and licensed to provide the service you’re in need of. Massive power equipment driving over your lawn and flowerbeds resulting in unnecessary collateral damage isn’t something you ever need. 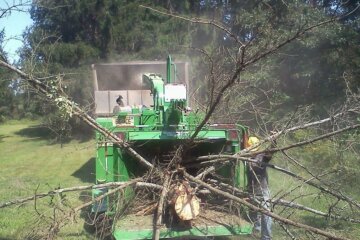 That’s something which we will never do throughout our tree cutting on your property. We take great delight in the level of service we supply, keeping your property not merely properly manicured but totally intact. Our tree service companies consistently clean up after themselves and are going to make certain your landscape is left in a neat and orderly fashion. To keep your home or business looking fantastic, tree cutting is an absolutely vital service. It is additionally essential for the safety of you, your family, or co-workers. Do you want to ensure you do not have to be worried about dangerous dead limbs falling on your home, neighbors’ home, vehicles, or worst or all, your loved ones? It is crucial to take advantage of regular tree service. 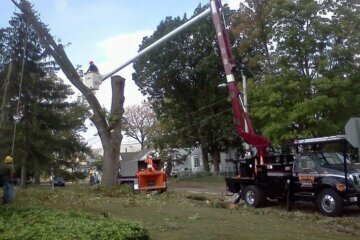 Our standard program for tree service is going to include tree pruning. The act of pruning thins out your trees by removing branches that are broken or dead. This way, the rest of the tree is allowed to be vibrant and healthy. 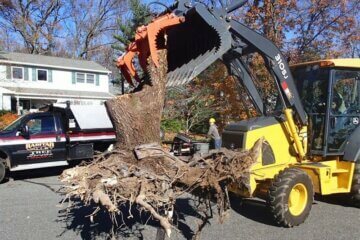 If you’re in need of expert tree removal in Old Bridge NJ, give us a call today. When maintenance, planting and removal concerns on your property arise, tree service in New Brunswick NJ and the rest of the local area is best left to the experts, like Raritan Valley Tree Service. There are a lot of stories in the news every year that depict the sad details of homeowners getting badly injured or killed attempting to take care of large tree limbs on their own. It is totally unnecessary and hazardous to subject your self to this level of risk, it isn’t ever one worth taking. Tree service can be an incredibly complex and technical job. There is so much to understand about removing live or hanging tree branches, and it’s not at all like cutting up firewood on the ground with a chain saw. 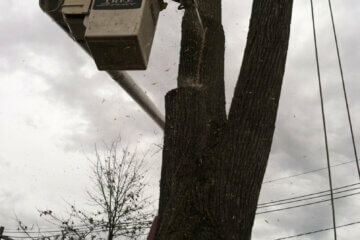 Tree removal cost is sometimes a factor that leads homeowners to attempt these dangerous jobs on their own. However, we’re able to help you obtain tree service that’s going to be cost-effective enough to fit into most family’s budgets at Raritan Valley Tree Service. Is your tree near power lines or other dangers? This is a variable which can influence tree removal cost. However, a dead tree is much more hazardous than a live one. 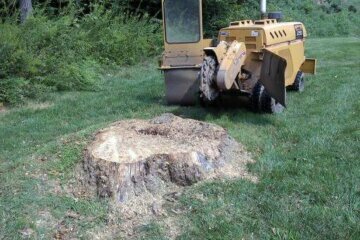 This is the reason when you need a trusted tree removal contractor in Old Bridge NJ, getting in touch with the pros at Raritan Valley Tree Service is a good idea.